Good afternoon my bloggie friends. I'm determined to get caught up with Stacey before Friday. Then it will be 3 cards week. Until we reach 50. So here goes the second card in the series today. He's so cute, love the eye-lashes... lol... and the necktie! Love this embossing. Such a cute card. Adorable card! Cute, cute horse! I haven't tried the twisted easel card yet. Very cute horse.Love his tie and eye.Great embossing.I have used this horse a couple of times. 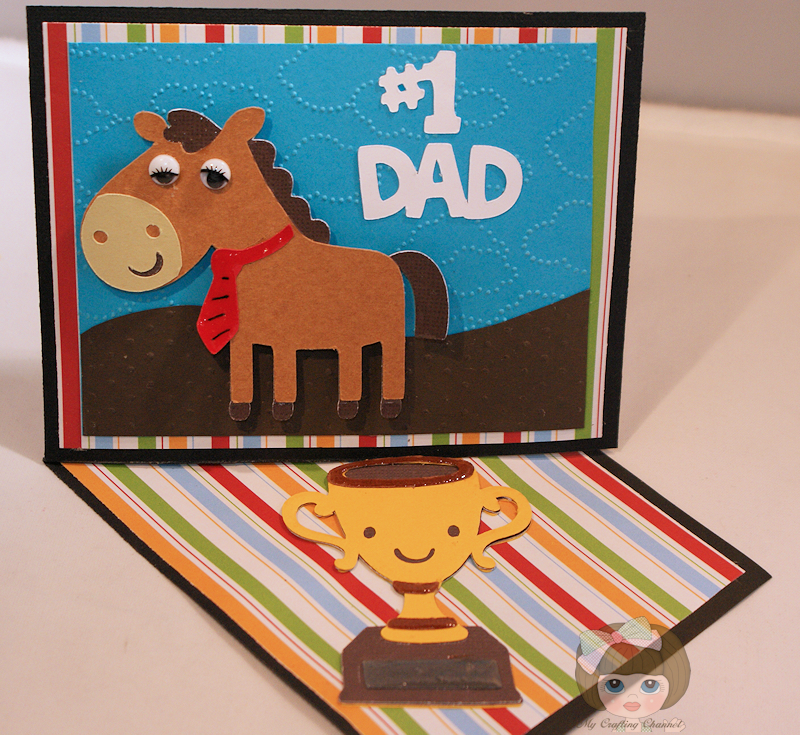 What a fun card - that little horse is super cute! Love the twisted easel! 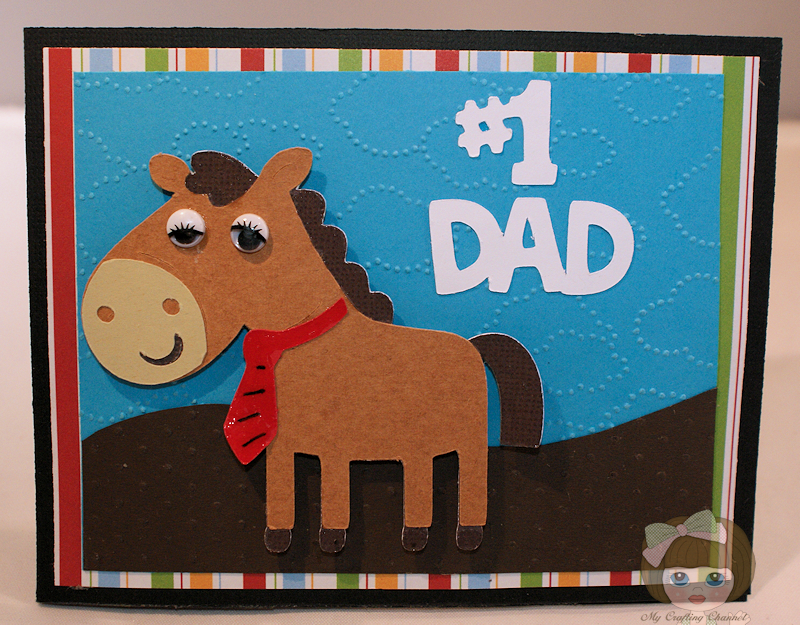 Gorgeous card, I like the sweet horse, the colours and the embossed background. Super Cute,Cool and Fun! !Awesome Card! The tie and the eyes really make this card so fun!!!! !